Content experience is critical to a high ranking in today’s digital ecosystem. We take a cutting-edge approach and assess things like on-page engagement factors and user experience as it relates to solving customer’s needs with content. Your site and web apps content user experience adds to the total Brand impression your market has with you. As the search engines advance their algorithms to truly take into account quality content, the immersive, engaging user experiences makes it paramount for businesses to deeply consider the quality of their overall digital integration and how their user base interacts with their content. It’s important to utilize a cohesive Design and UX approach when developing and promoting your content online. 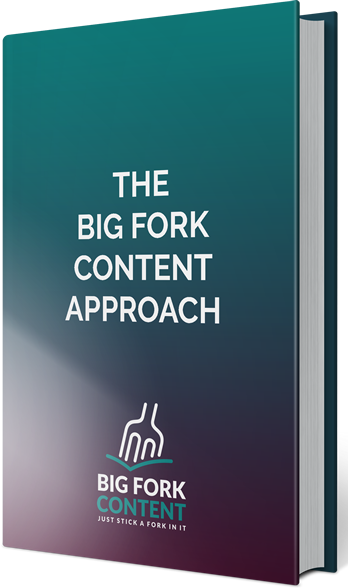 Big Fork Content can help build, re-architect or advise you on how to improve your company’s Content Experience.